Pebble Ltd | Blog | What is a website sitemap and why is it so important? 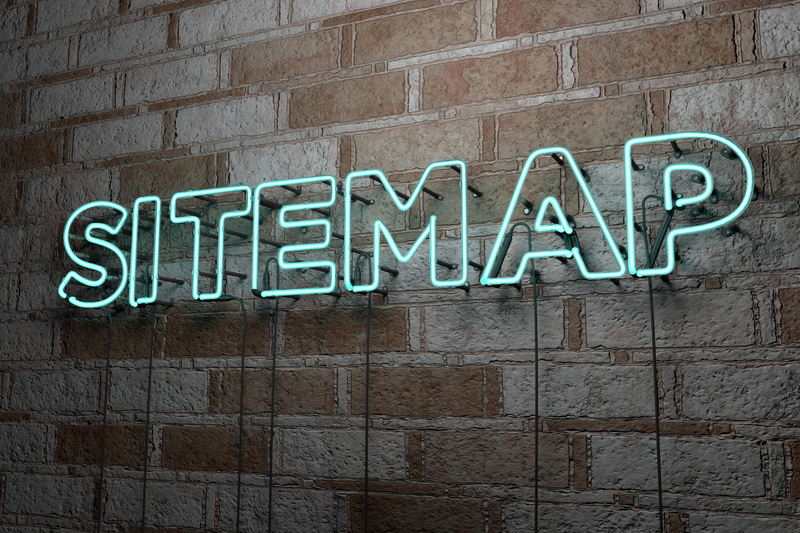 What is a website sitemap and why is it so important? Let's start by understanding what it is. In a nutshell a sitemap is a file that contains all the links that you would like either your users to see or a search engine to crawl through on your website. This is a visually pleasing sitemap that a user can look at to understand the structure of your website and to quickly find the page they are looking for. Often HTML sitemaps are a page within their own right that has a link to it, more often than not, down at the bottom of a website, in the footer. An XML sitemap contains the same links as a HTML sitemap except it uses a structured markup, see the image below, it is not a nice thing to look at but search engines such as Google and Bing love this format as they can quickly index it. You can also have a sitemap in a text document as well, this is perfectly fine but not as popular as HTML and XML sitemaps. What if I don't have a sitemap on my website? If you do not have a sitemap then we recommend you talk to a website specialist like Pebble about the benefits of having a sitemap and the negative and detrimental effects this could be having on your search engine rankings. I have a sitemap, i see it! By submitting your sitemaps to Google and Bing you are prompting them to index your website. If you have any questions about sitemaps or website design and best practices then you can contact Pebble on 01733 367799 or contact us via our contact form.